If you are 40 – 55 years young, and you have had no periods for 12 or more months, then you have possibly attained the menopause. While most women sail through the menopause, many have debilitating symptoms. A clinic dedicated to those women who could benefit from help and guidance during what could be a difficult time in their lives. Do I need to have periods again? 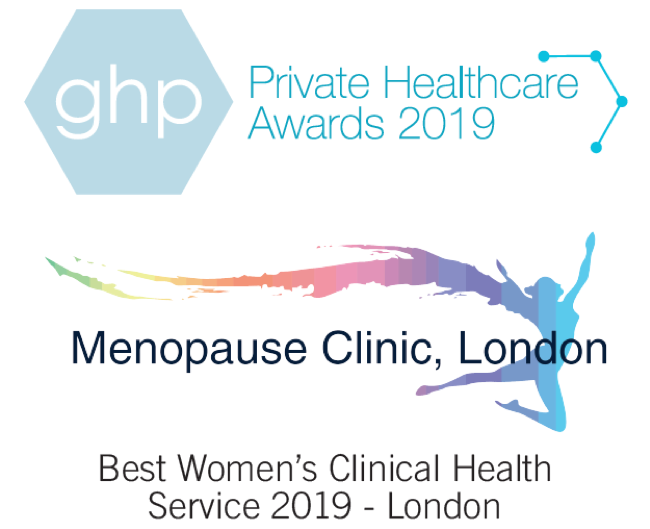 At our clinic, we provide a fully comprehensive clinical service to women with health-related problems during menopause, following a private or self-pay referral. Each woman’s experience of the menopause is unique and therefore a ‘one size fits all approach’ to managing the menopause is not effective.